The rear of the property was extended and extensive hard landscaping carried out. This project was completed in two phases. The first phase was a complete refurbishment of the existing house along with a two storey extension and extensive landscaping. 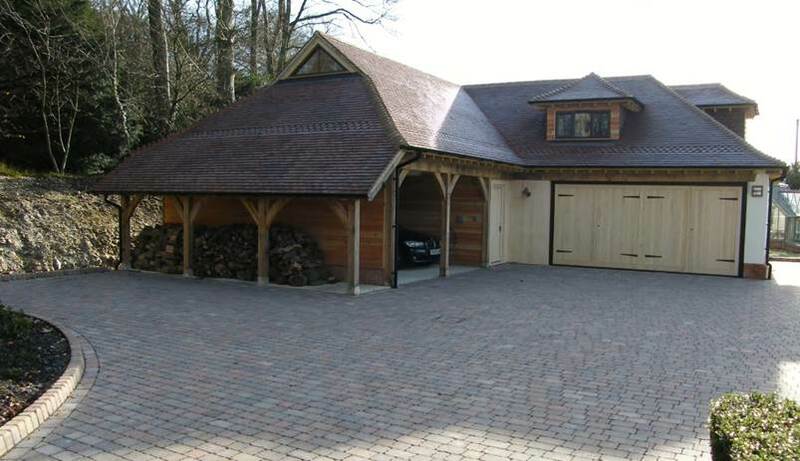 Phase two involved the construction of a four bay garage with a two bay car port, also incorporating a kitchenette and a shower room with a home office and a gym room upstairs. The combined total costs of both phases amounted to around £550,000 and was completed in 2012.